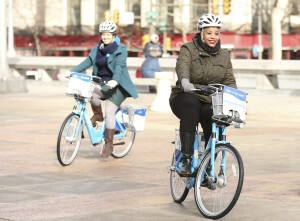 The City of Philadelphia launched its bike share system in April 2015; this grant funded stations in underserved communities, around which the Bicycle Coalition of Greater Philadelphia is working to engage. NACTO’s role is to collect and disseminate best practices on bike share, including equity strategies. 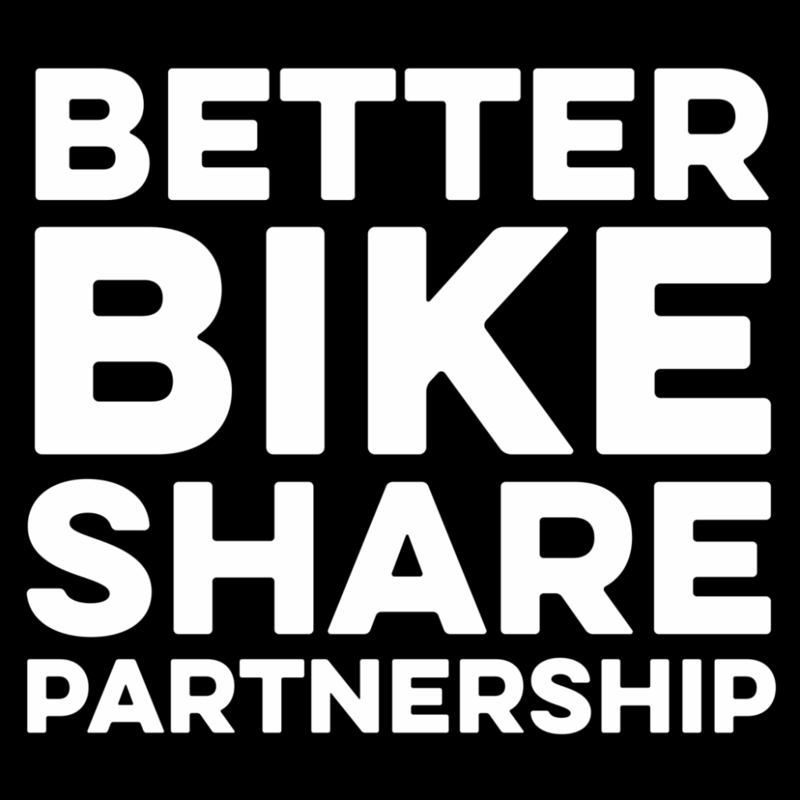 PeopleForBikes will administer $900,000 in grant funding over three years to partnerships of bike share operators, cities and local nonprofits to help U.S. cities develop and implement strategies to increase bike share use in their own underserved communities. PeopleForBikes is also managing a storytelling effort to better communicate the approaches, successes and challenges of the grantees through blogs, articles, images and videos. With over 1300 self-service bikes at 130 stations (as of 2018), Indego offers round-the-clock access to public transportation on your schedule. Buy a monthly or yearly pass, or purchase a trip at any station with your credit card. Get a bike at any Indego station. No reservations — just walk up and hop on. The bike is a smooth and durable 3- speed, built for comfort and safety, with an easily adjustable seat as well as front and rear lights. When you reach your destination, just dock your bike at the nearest station to complete your trip, and go on with your day. You can use the station map to see real- time bike and dock availability.